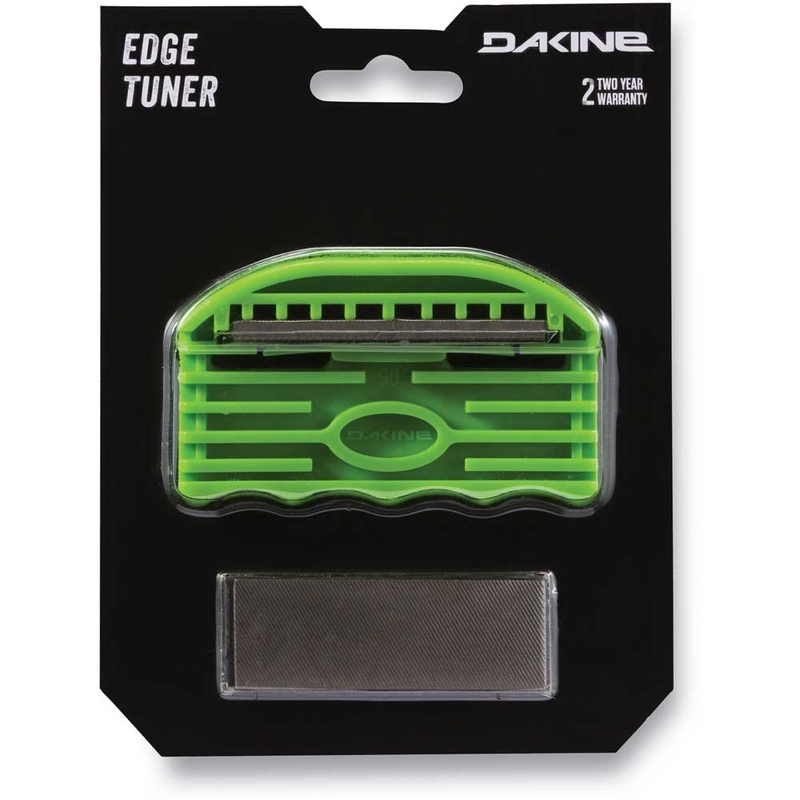 The Dakine Edge Tuner Tool is a precision guide for side edge filing and features a two sided tool for a choice of 0 or 2 degrees of bevel. 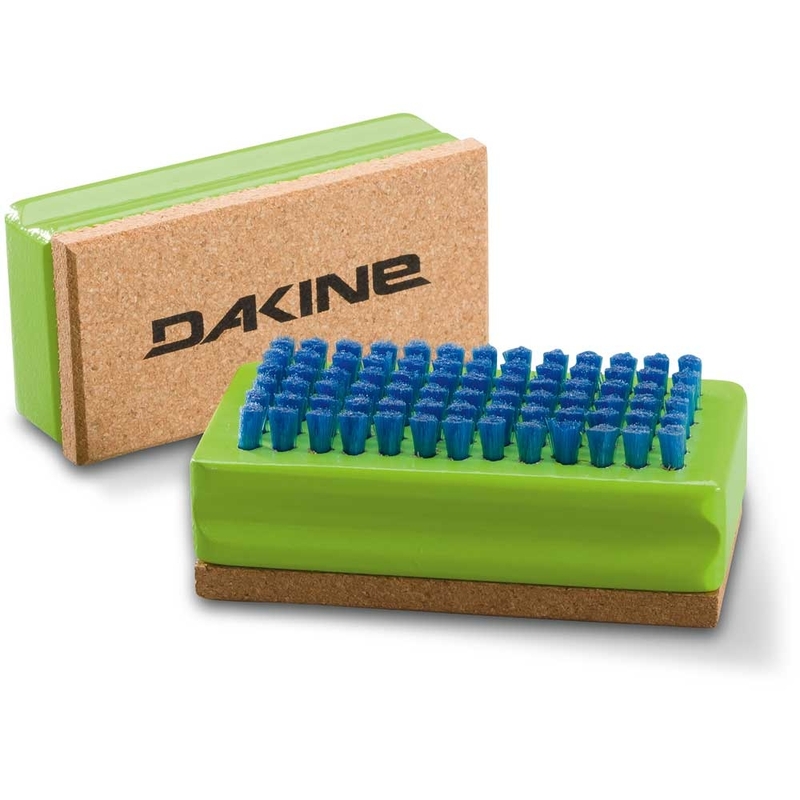 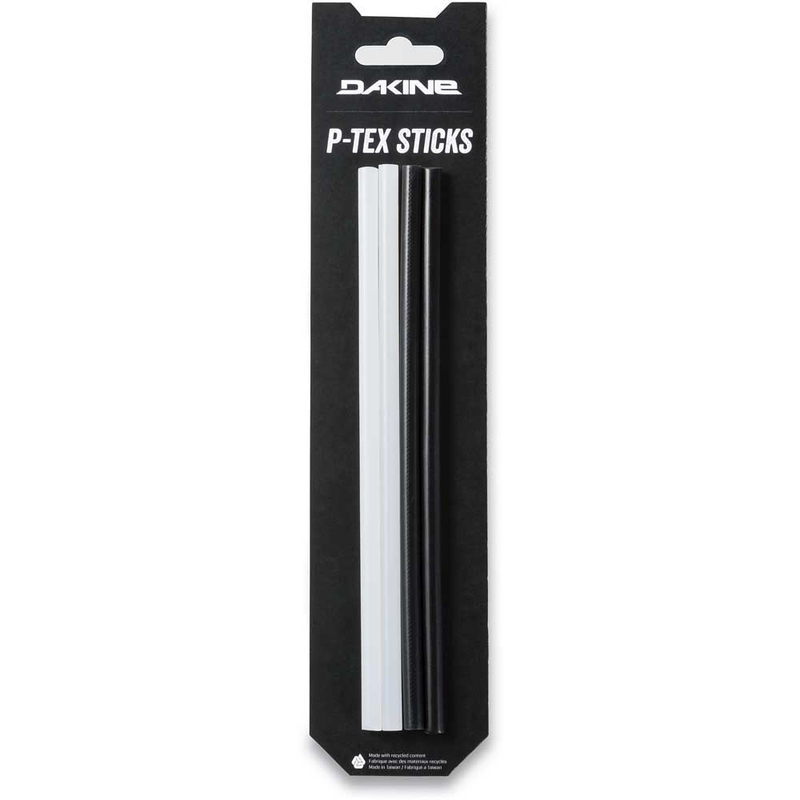 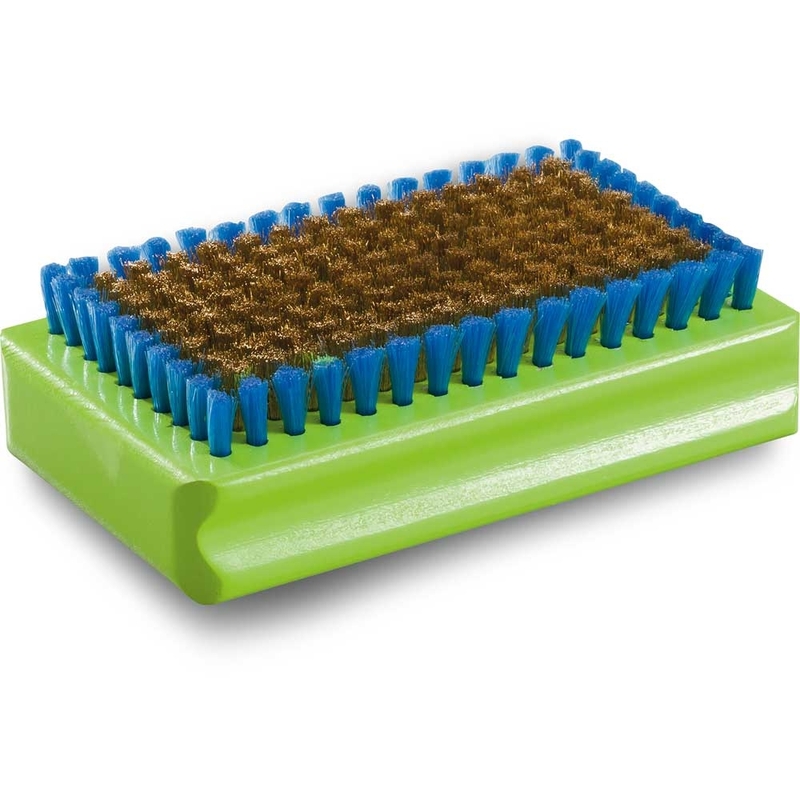 The Dakine Edge Tuner Tool in Green is a handy little tool for sharpening the edges of your skis or snowboard. 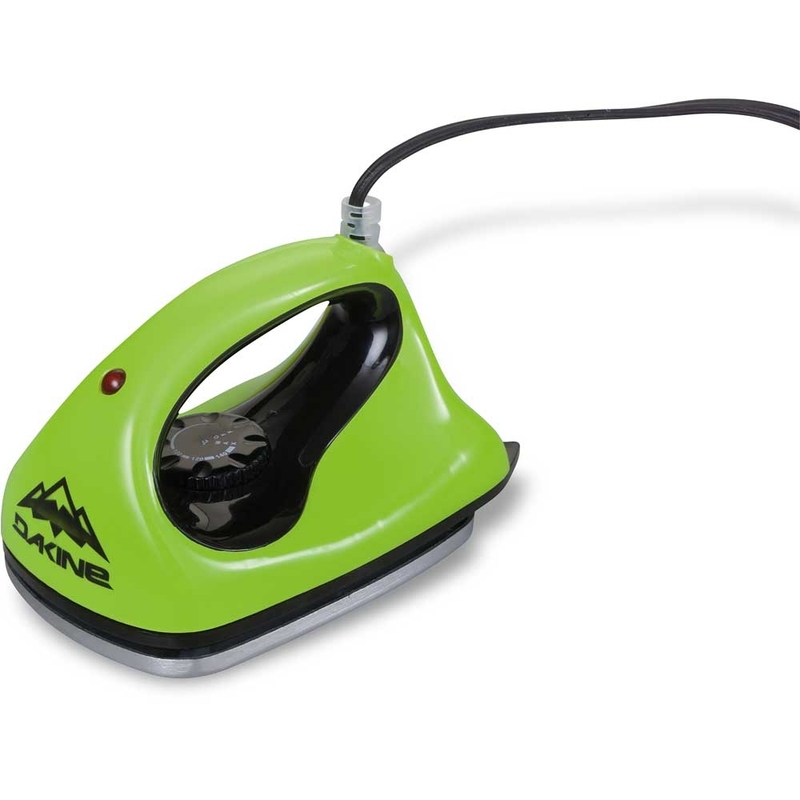 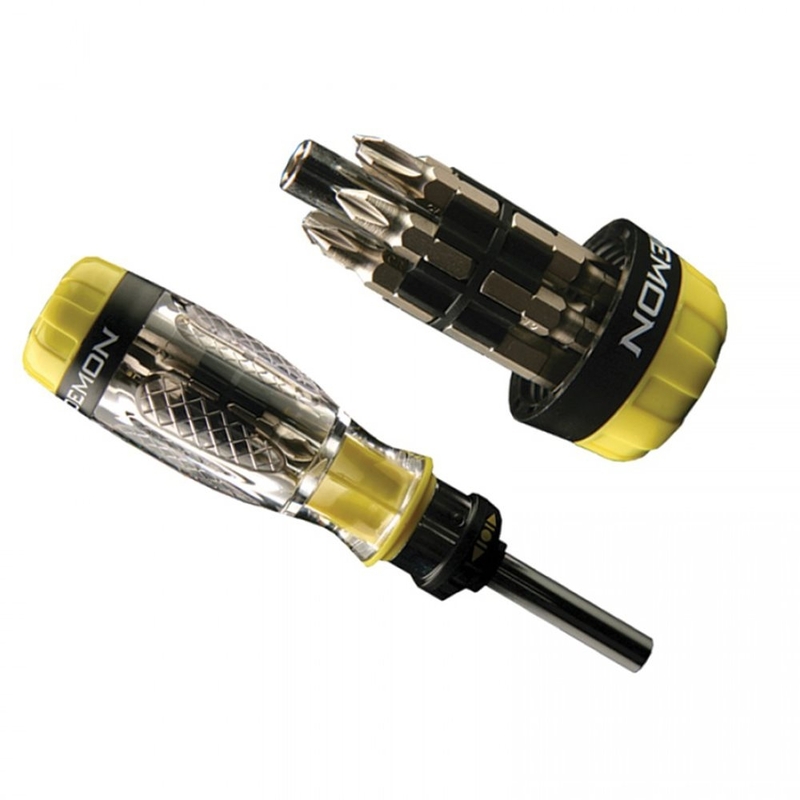 The compact design is ideal for taking on the mountain with you or for quick use in the chalet before a day on the slopes and has two sides which offers the choice of 0 or 2 degree bevel. 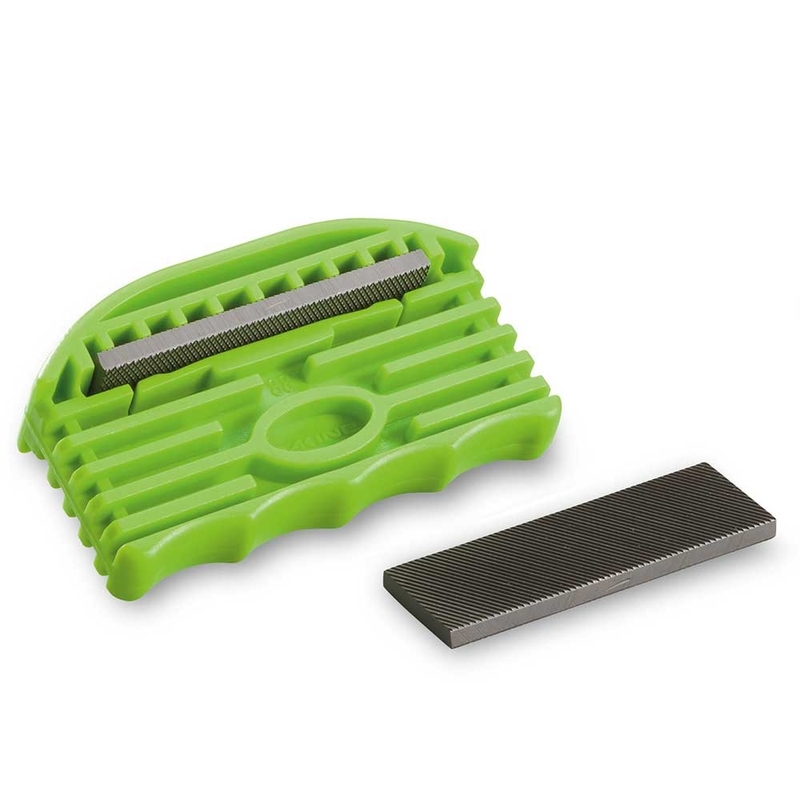 It also comes with an extra file.